The former president of Pepsi-Cola and Apple who was particularly distinguished for having spurned Steve Jobs would like to partner with Canadian partners to buy BlackBerry. 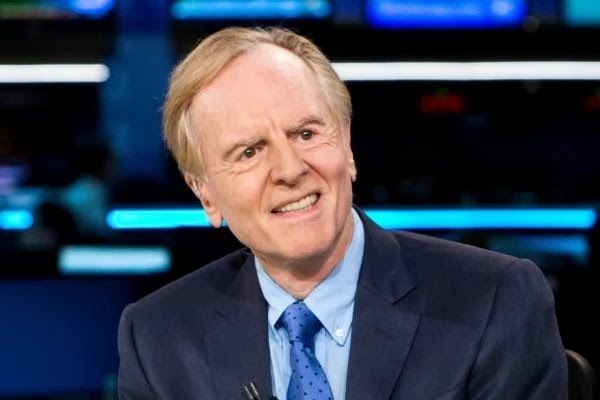 John Sculley would not comment on the information but still reported to be a big fan and a long-time user of Canadian terminals. Mr. Sculley therefore adds to the long list of potential buyers, according to various investment funds and several major industry players already or not present in the mobility market. If he refused to comment on the discussions, Mr. Sculley insisted on the need for a credible strategic plan and to surround himself with employees and managers with experience to apply that level. Whether he paints a portrait of him or not. Indeed, called Steve Jobs to "change the world rather than selling sugar water," Mr. Sculley had actually propelled Apple to new heights. However, the decision to separate from Steve Jobs had probably been a big mistake because the company had then dived and found himself close to bankruptcy before the return of the child prodigy. Mr. Sculley however, has never varied in its choice considering that Steve Jobs was not a good manager in the early 80's, while recognizing that it later became the best company in the world leader.